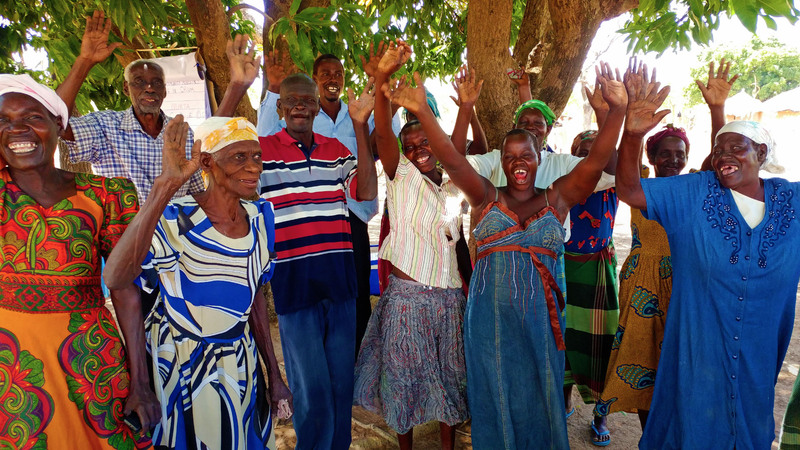 A group of churches in Bujumbura are working to help widowed women achieve economic independence and a new life in Christ. The Baptist Union of Churches was founded in 1928 and is the oldest evangelic and one of the most respected groups in Burundi. In 1972, during a surge of tribal conflict between the Hutu and Tutsi, churches’ pastors were either killed or fled the country. Despite the terrible devastation, the church has recovered. Today, there are 97 main churches and 147 satellite churches across the country with about 75,000 members. 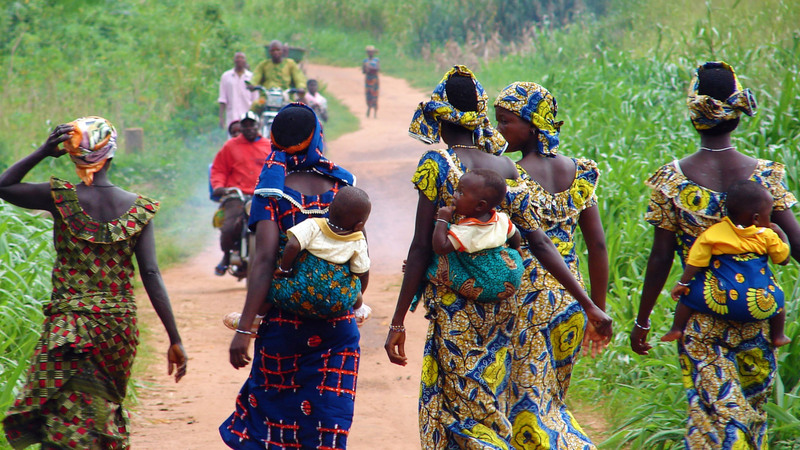 The fallout of Burundi’s civil war has led to a widespread struggle with poverty for many of the country’s people, so the church has set up programs to help many of the local widows. Mission workers are entering remote villages in Northern Kenya, and people are hearing the gospel for the first time. After seeing the Jesus film, a Samburu chief approached the World Challenge team in Northern Kenya and said, “Please bring the Gospel to our village. I think that since creation the Word of God has never reached our village." 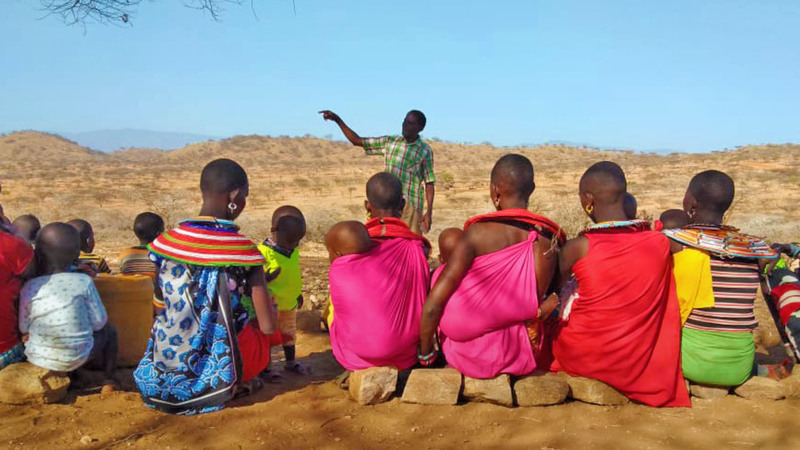 In January, Gerald—one of our partners in Kenya—visited one Samburu village alongside another church leader from Murang'a to bring God’s Word to the people. Recently, he visited again to encourage and build up the church growing there. Fifty women gather under an enormous tree every Sunday to learn more about Christ. The newest church in Lkwasi, deep in Samburu land, is taking shape. 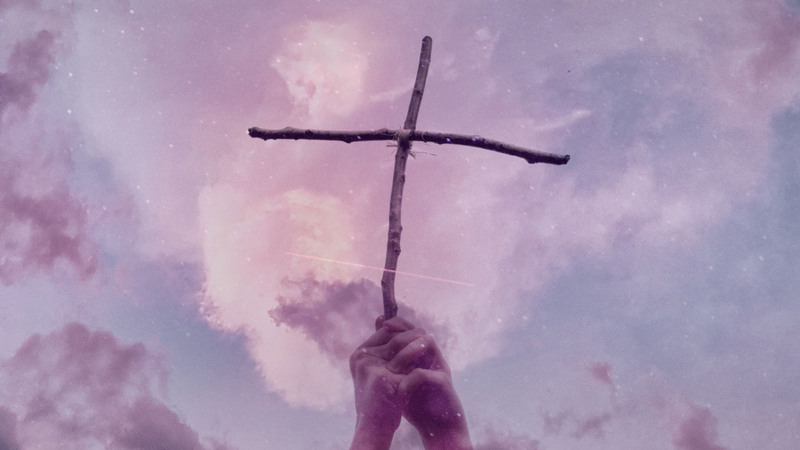 One of the biggest holidays surrounding Jesus’ sacrifice and resurrection is polarizing people. Whether you’re settling in to watch Ten Commandments or Prince of Egypt with the family to kick off this pre-Easter weekend, the part of the story most likely to invoke questions among children or just generally inquisitive viewers is the angel of death and the Passover feast. What is this ritual of covering the door lintels with blood and eating a very specific meal that one night? 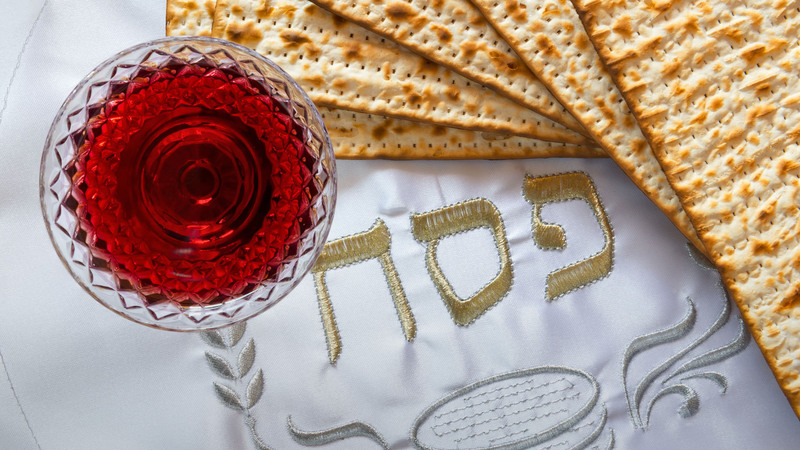 If you’re a Christian who has had the opportunity to join a Seder meal—the traditional night of celebration on Passover—or a messianic Jew, then you are no doubt well aware of the wealth of symbolism pointing toward Christ and his sacrifice. Those who have lost loved ones need extra compassion, and sometimes that love can take very practical forms. In the United States, there are nearly 14 million widows and widowers, and over 11 million of these are women. Guardian writer Carla Stockton points out, “The moment a woman is at her most vulnerable, she must make choices that will have an enduring impact on her wellbeing.” Piles of paperwork and legal action face a new widow to make sure assets are taken care of or properly put in her name. “The bee is more honored than other animals, not because she labors, but because she labors for others.” —John Chrysostom, "Doctor of the Church"
“Hopeless as a penny with a hole in it.” These were the words of some Kamdini residents to describe Robert Moro as they knew him a few years ago. You would be hard-pressed to recognize him anymore based on that description, and these days his neighbors are the ones seeking him out for help. 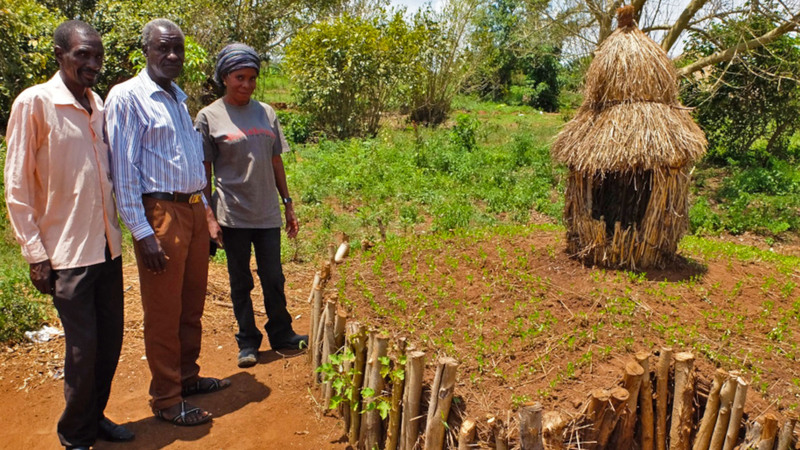 In the wake of Joseph Kony’s uprising and the Lord’s Resistance Army’s rampage across Northern Uganda, Robert and his family settled in Kamdini, battered and stripped of almost all their earthly belongings. Some of the great symbols of our faith have been sadly misused in history, but this doesn’t make them any less important. My mother observed Lent and always wore all black to church on Good Friday. One time, shortly before we left the house, I asked her why. As a child who’d already attended several family funerals, the connection of the dark clothes and those memories made a stark impression on me of the early disciples’ emotions and seriousness of Jesus’ sacrifice. 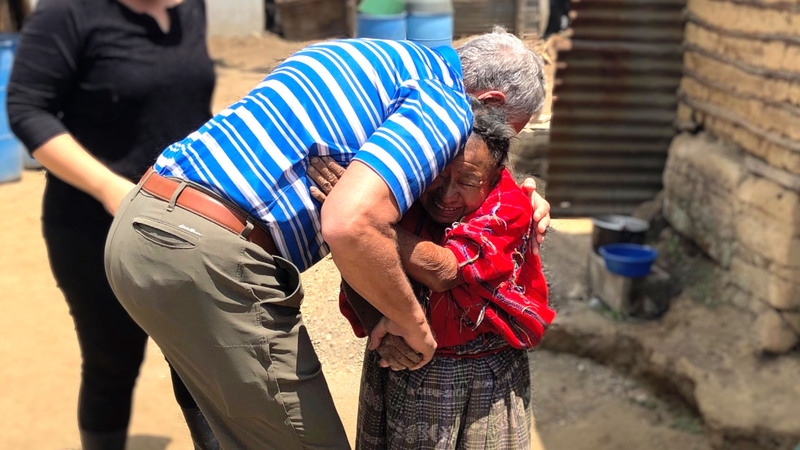 One woman lost everything and turned her loss into blessings for others. 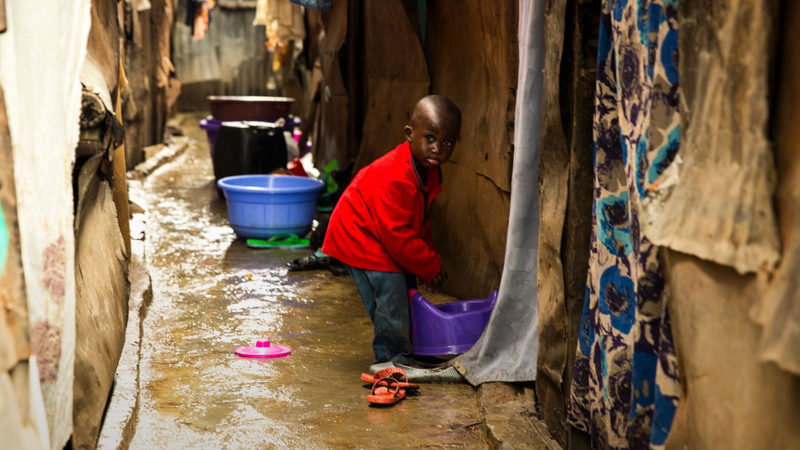 Mathare is the third largest slum in Africa and sixth in the entire world. It is here, though, where God’s love is shining brightly through a lady whom I had the honor of meeting in person. If anyone had reason to give up hope, it should have been Selin. She worked extremely hard, washing clothes to earn about $2 a day. Then her four children became ill and all of them passed away. If that were not enough of a blow, she also lost her husband to AIDS. How would she respond to this overwhelming devastation in the midst of what many would consider abysmal conditions? It was enough to make anyone feel as if God had turned against them. 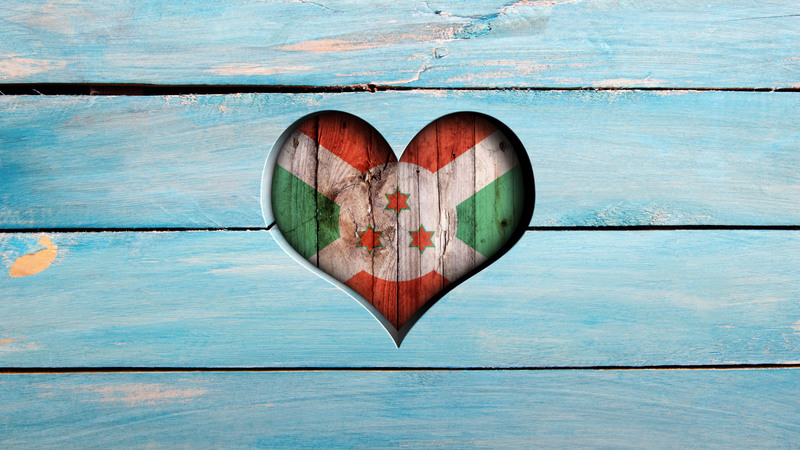 Burundi is called the heart of Africa, and when you look at it on a map, you can see why. The small country is shaped very much like our body’s most vital organ. When I was in school, I thought I would be a doctor because I was good in science. Since I was doing well, my parents sent me to a private high school that was also a Christian school, and the director, Freddy, was also the president of Youth for Christ. Freddy taught us a lot about leadership and the purpose of our lives. I didn’t know that God had a plan for my life. My parents weren’t believers, and I’d never thought about God designing me for certain things in life. From the time of Wycliffe, Huss, Luther, Erasmus and Tyndale until now Bible translation has been one of the foremost evangelistic tools and revolutionized societies on multiple levels as it increases literacy and encourages personal investigation of God’s Word. 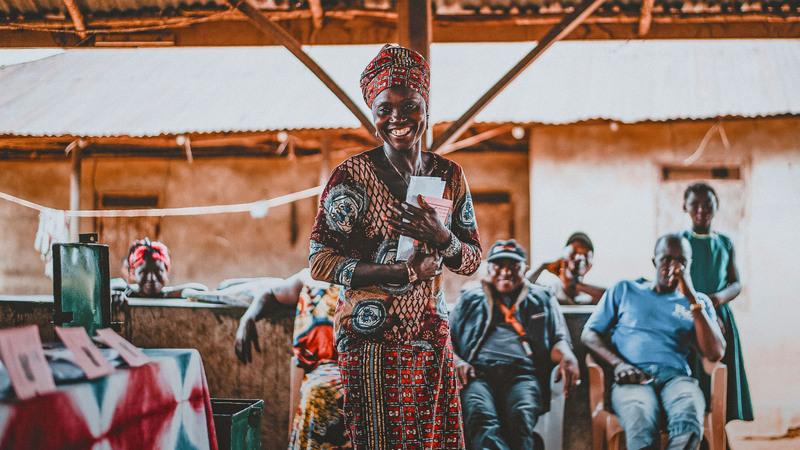 One of the great challenges of the 20th and 21st centuries has been expanding translation into the languages of more remote people groups, whole-heartedly believing that God speaks in every tongue.